Cryptocurrencies are here to stay. But what happens if your private key on that little piece of paper gets stuck in a fire or a flood? 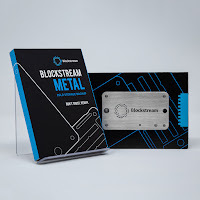 Now there is Blockstream Metal, a vault that would probably even survive a re-entry from Space. Don't trust, verify! 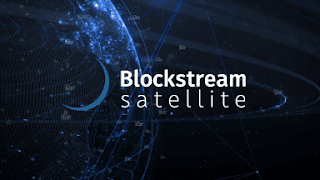 And yes, there is even a Blockstream Satellite project to do exactly that! 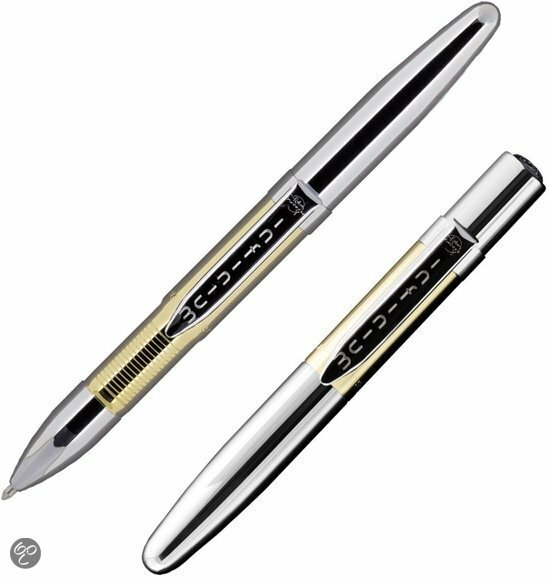 The Russians orginally used pencils but the Americans developed a real Space Pen that can work in the microgravity environment of Space. Always pressure on the ink and securely sealed to prevent leakages. And no flaking tips contaminating the air flow filters. Order yours now at bol.com and feel like an astronaut on spaceship Earth, safely behind your desk in your cubicle! Swiss watchmaker Omega has a new version of its historic moonwatch, tested and qualified with ESA’s help and drawing on an invention of ESA astronaut Jean-François Clervoy. 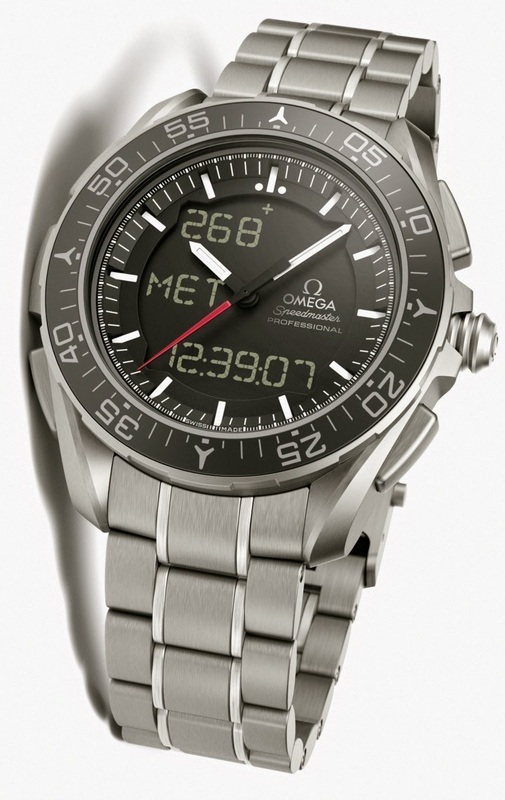 This OMEGA timepiece is prepared for space exploration with two functions that will prove useful for on-duty astronauts: mission elapsed time (MET) and phase elapsed time (PET). 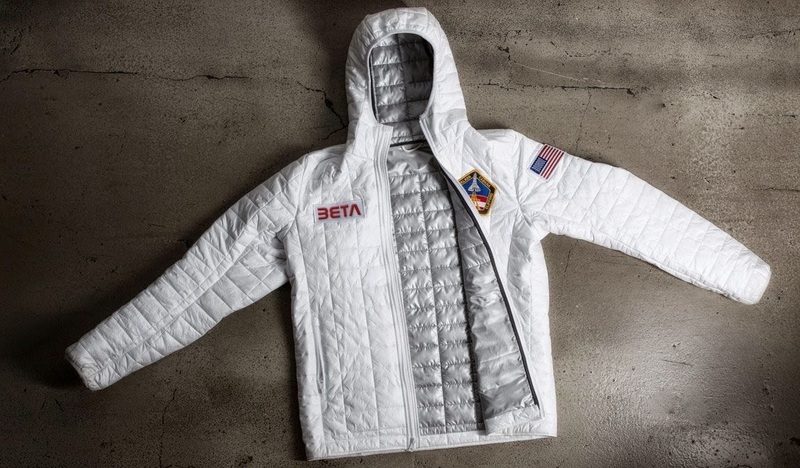 Clothes Designer Steven B. Wheeler was a space geek all of his life. This jacket, with Multi-Layer Insulation (MLI) inspired cushioning, is his masterpiece. 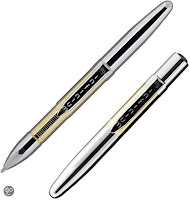 The least expensive wannahave on this list. 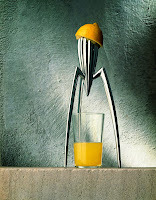 It will look good in any kitchen of any spacegeek, Fly your oranges and lemons to the Moon! Only, don't try to clean it in your dishwasher. It will destroy the outside finish. Not really space qualified. 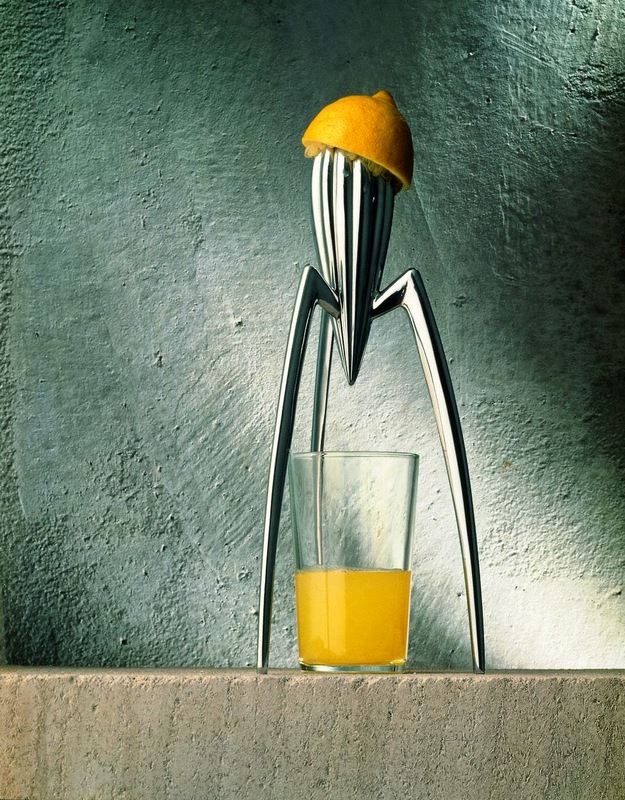 Hope this exclusive ranking will inspire Alessi to come up with the evolution of the Citrus press, This time in Aluminum 6063 with some sturdy surface finish. Space may be without limits, but the number of watches produced by Dutch clockmaker Christiaan van der Klaauw certainly is limited. 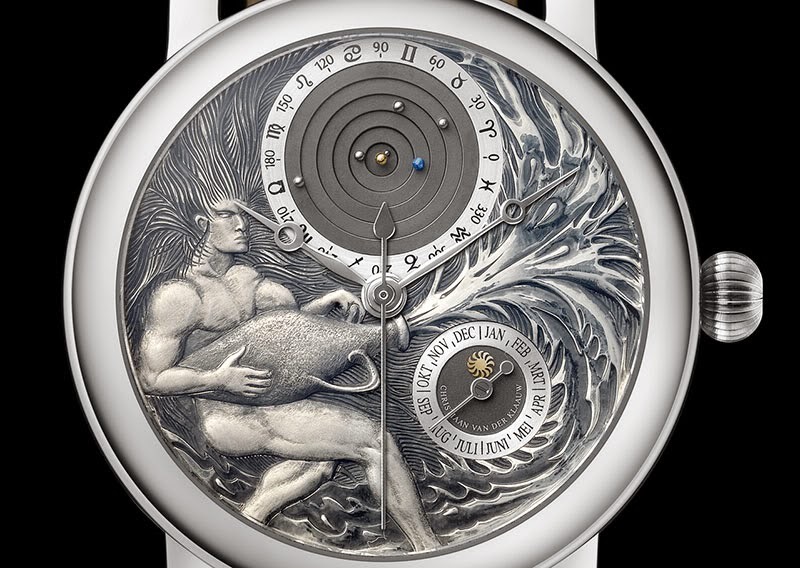 They offer classic astronomical timepieces, all designed and hand-made in their own workshop, that feature innovative ways to show the phases of the moon, the position of the planets and the height of the sun in relation to the horizon. It is this breathtaking combination of traditional watchmaking with timeless design that gives each watch in their collection its inimitable beauty. 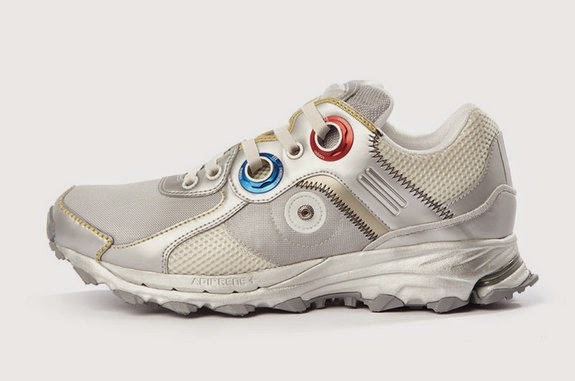 Designed by Raf Simons, inspired by vintage astronaut suits and backpacks, with molded and machined details similar to authentic [NASA] closures, zippers and straps are added. 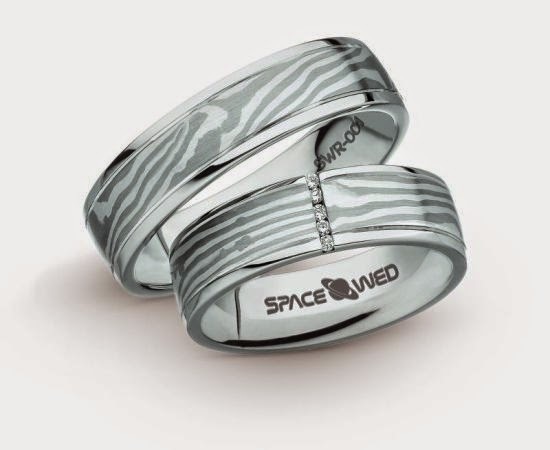 Shiny versus matte distressed materials complete the look of outer space. Prices are expected to range from $455 to $730 per pair. Getting married is your once in a lifetime experience. Why not take it to outer Space? These wedding rings have some cosmic inlays from the Gibeon Meteorite that fell in Namibia in prehistoric times. The meteorite was discovered only in 1838. It has a unique crystalline grain structure called Widmanstatten lines that were caused by the meteorite slowly cooling over millions of years as it hurtled through space. 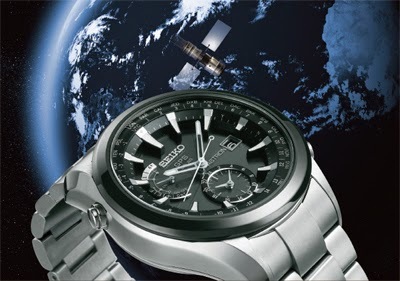 This titanium watch from Seiko will tell you the local time wherever you are on Planet Earth. The GPS receiver inside can lock you into the GPS satellite constellation, alike your TomTom. Exchanging batteries? No time for that. The inside of the clock is a small solar panel charging your watch whenever exposed to our nearest star. It’s the movie that revolutionized science fiction and the art of cinema, that transformed the way we think about film with its special effects, narrative style, philosophical importance, and unusual use of sound. This set of 4 books contains 1386 pages of background of this masterpiece. 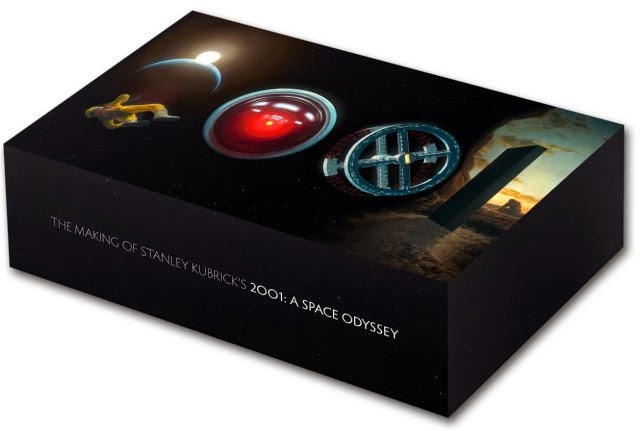 Limited to 1,500 copies, this landmark edition is unfortunately sold out. Let's wait for the 2nd edition. Twittering astronauts from Space are more common nowadays than their non-twittering equals. How they do it? 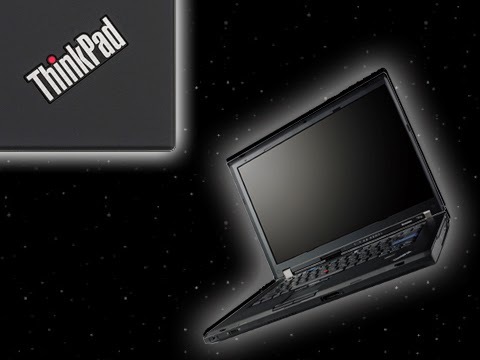 They use the Lenovo thinkpad laptop. Each laptop of the currently 60 on-board the International Space Station, has gone through a rigorous testing procedure for radiation tolerance, off-gas testing, thermal testing, fire reaction & fire suppression capability. Although more science fiction than science fact, Star Wars is a major inspirator for many Space scientists and engineers. 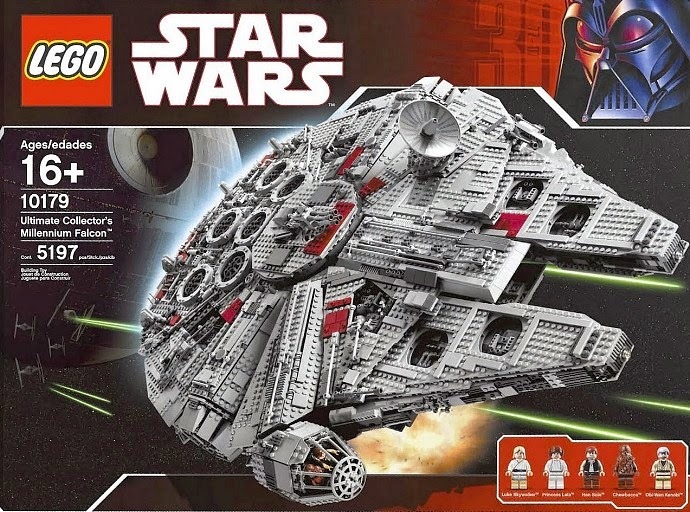 This 2nd biggest LEGO set ever, with 5153 parts, will take you longer than your birthday party. Ever been to the middle of one of Earth's oceans, or on top of the Mount Everest? Then you might have found out that just picking up the phone and ordering a pizza was not possible. Now this inconvenience has come to an end. 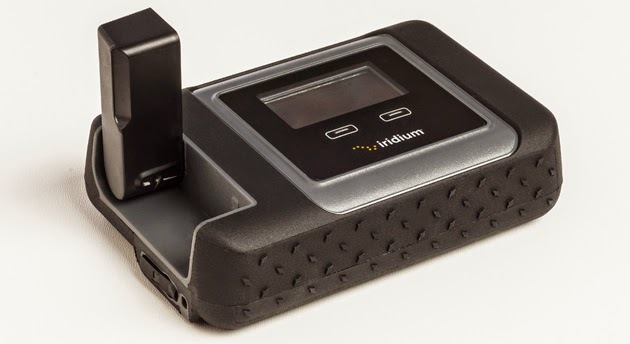 This modem, that can easily be connected to your smartphone with a special app, will connect you through the rest of the world through the Iridium telecom satellite constellation. 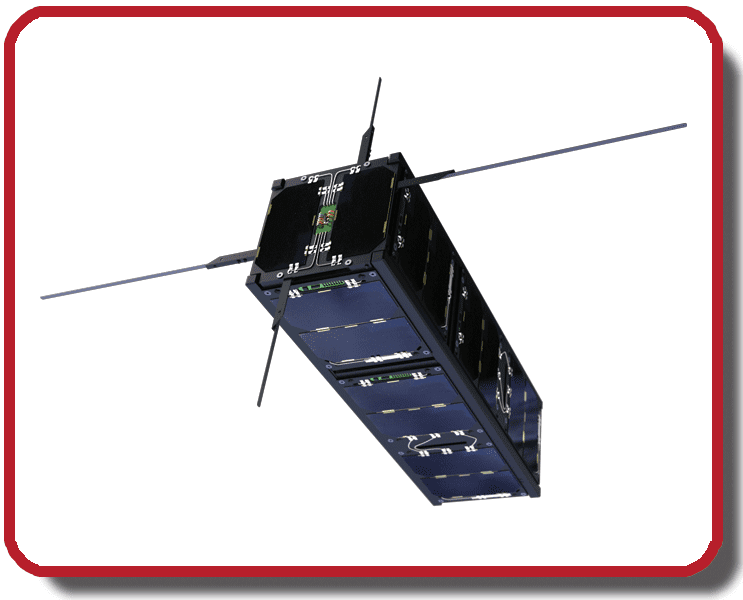 The ultimate spacey wannahave is of course to have your own satellite. This webshop basically enables you to plug and play the capabilities that you desire into the volume of a milk carton. Be ready to own your personal telecom satellite for secure communications or your personal spy satellite to look into the garden of your neighbour (if he already shot your drone out of the air).